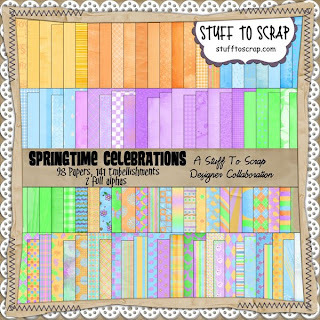 It’s the 1st of the month again and that means a new STS Mega Kit is in the store. 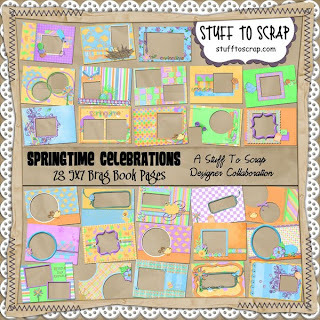 It’s called Springtime Celebrations and is full of bright colors perfect for scrapping all those spring pictures.If you spends over $10.00 and use the coupon code AprilBBFree you can get the Springtime Celebrations Quick Pages for FREE. Just click on the flyer to head over to the STS store and grab this mega kit. 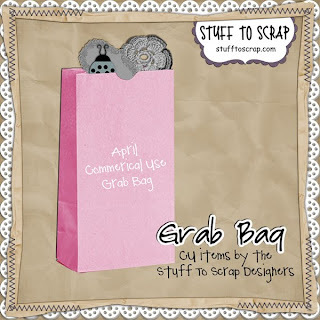 The STS Designer Darlings have put together another CU grab bag for you this month. It’s in the store now, just click on the flyer to go and get it. 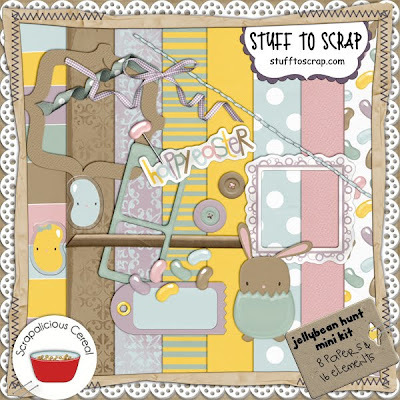 There is a whole new set of Build-A-Kit’s in the store again this month. The flyer was made with different parts of different mini kits. The colors are so bright and fun to work with. 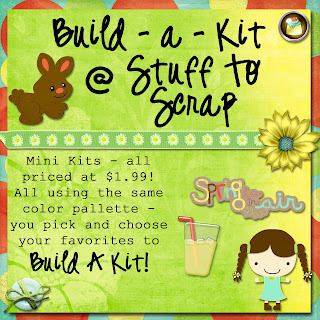 Just click on the flyer to head over and snag some of these cute mini kits. This entry was posted in Uncategorized on March 31, 2010 by christiedawn. It’s the first of the month…and that means it’s STS blog train time!!! 🙂 This month’s theme is “Spring Picnic.” I wasn’t too sure about these colors…but once I got done I absolutely LOVED IT!! Did you know that you too can be a part of the STS blog train?!! Just check out the forum here for more info! And here’s what you came here for…my part of the train! Just click the preview below to download. 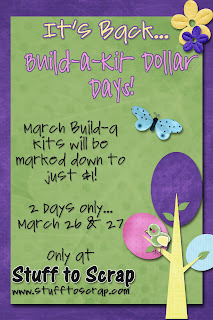 The March Build-A-Kits are on sale for $1 today and tomorrow to make room for the new April Build-A-Kits!! Click the flyer to go shopping! 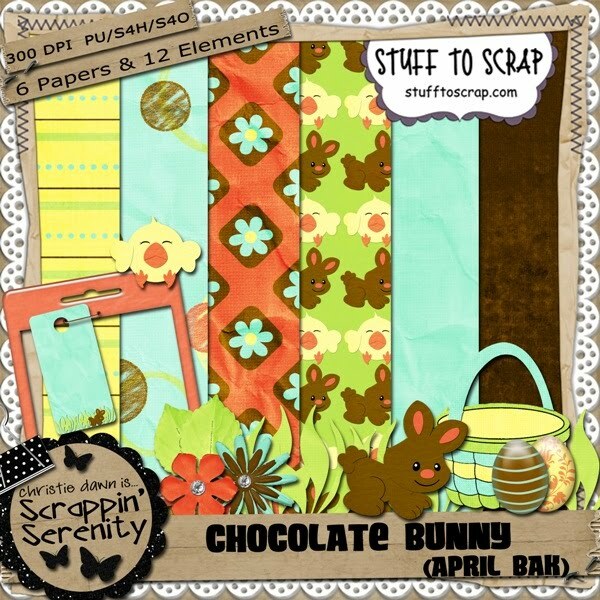 Also there will be a speed scrap Monday!! It’s hosted by Scrapalicious Cereal and the PP is SUPER cute!! 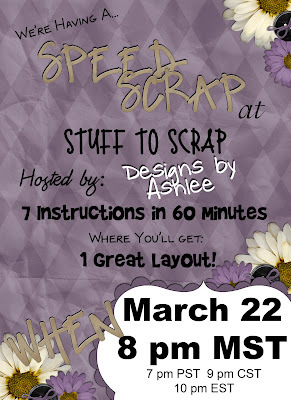 Check out the flyer for all the details and then click it to go to the speed scrap section of the forum! Here’s the super cute PP!! I hope I can make it! This entry was posted in Uncategorized on March 26, 2010 by christiedawn. 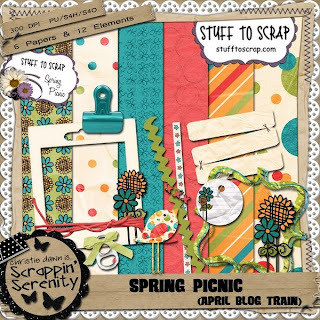 Speed Scrap Tonight at STS!! There’s a speed scrap tonight at STS!! 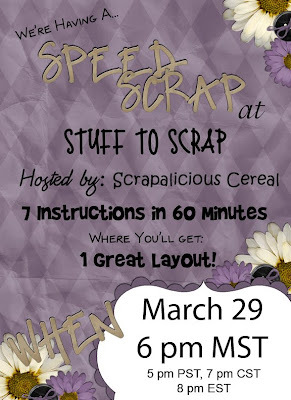 Check out the flyer and click it to go to the speed scrap section of STS! And here’s the Participation Prize! This entry was posted in Uncategorized on March 22, 2010 by christiedawn. 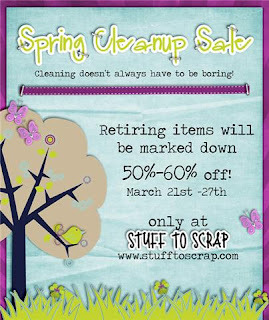 Some of the STS designers are retiring their products!! So there’s a HUGE sale going on this week! Click the Flyer to go shopping! AND…are you a fan of STS on facebook?? Well…you need to BE!! 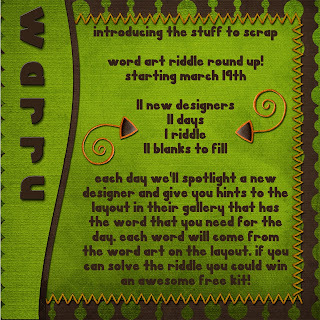 They’re holding a Word Art Riddle Round Up contest this week and YOU could win a FREE kit!! So go click the flyer to go become a fan and play along!! 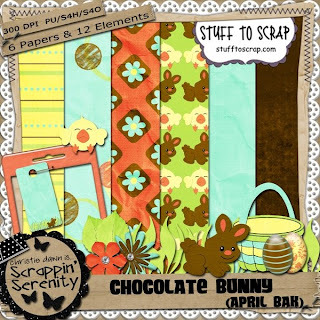 Also…did you know that Scrappin Serenity is on Facebook too?? Well I am! And you need should become a fan of mine!! 🙂 Click here to go become a fan! This entry was posted in Uncategorized on March 21, 2010 by christiedawn.